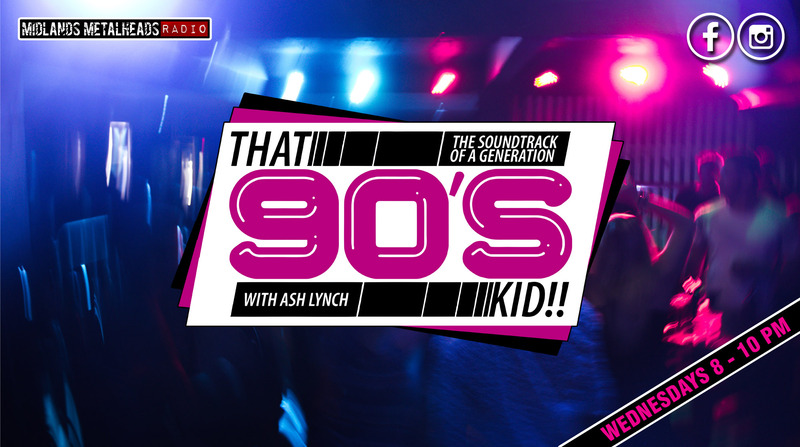 That 90’s Kid presents the soundtrack of a generation. Born in the 90’s? You would have grown up with tracks from some of the top bands and artists. So join me, every Wednesday, from 8-10pm, where I will be bringing you the classics, right up to the freshest tracks for making new memories….